Please SIGN IN at CCS volunteering desk in the front lobby before going to classrooms. 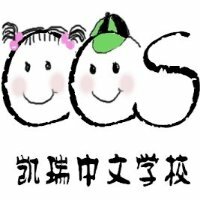 Signup Genius for volunteering at Cary Chinese School. Location is Panther Creek High(6770 McCrimmon Parkway, Cary NC 27519 ).